Water detox or fasting is nothing new to Indian Culture. We have been taught to observe fast either for religious purposes or for cleansing the body. 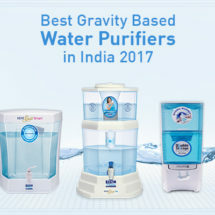 It is quite known that Mahatma Gandhi used to observe water detoxification for better health and also for spiritual cleansing. 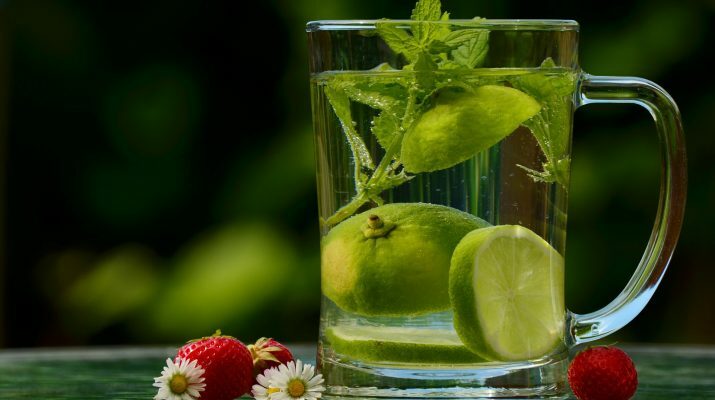 Water detox should be observed very carefully and we have offered some tips to help you in this department. 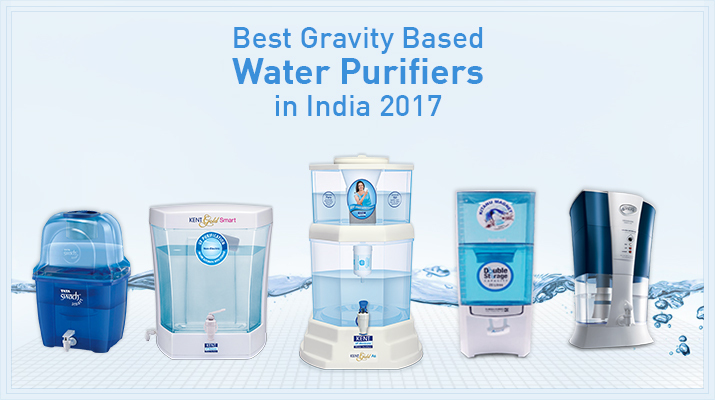 While water is good for detoxification, one should realise that there is so much pollution and contamination around us, that it makes it inevitable that we do not just consume ‘any water’ but water that is filtered through RO Water Purifier (Reverse Osmosis). First things first, do not go on detox mode if you are pregnant, breastfeeding, elderly, have high blood pressure, are underweight or against your Physician’s recommendation. Then choose a clear week from your calendar – a week that has no party, get together, friends birthday party – where you will find yourself drinking and eating quite a bit. 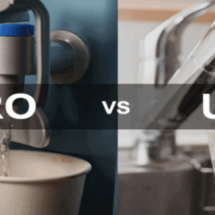 The week that you finally select for the Water Detox should be free from habits like smoking, drinking, coffee, and one should not consume dairy products, grains and of course rice. What can be consumed are fresh vegetables and fruits, raw unsalted sunflower seeds, pumpkin seeds and sesame seeds, green tea and chickpeas. 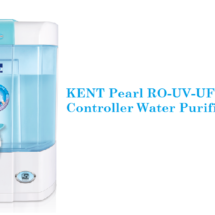 Purified drinking water is a must. 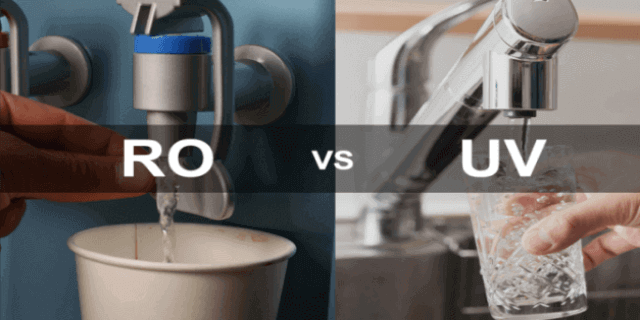 In fact that is one of the precondition as water is used as the element to flush toxins. 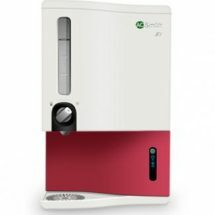 Ensure Water Treatment System/ Water Purification System is installed at home. Some of the best water purifier for homes are available readily in the market. One of the best detox plan is structured for seven days. Renowned website My Body + Soul suggests that Detoxing can do more than make your eyes sparkle and your skin glow – it can boost energy levels, improve digestion and help shift a few unwanted kilos too. While it may look like a fad diet – no grains, no alcohol, no milk, no sugar (and no fun) – a detox is far from a quick fix for weight loss. 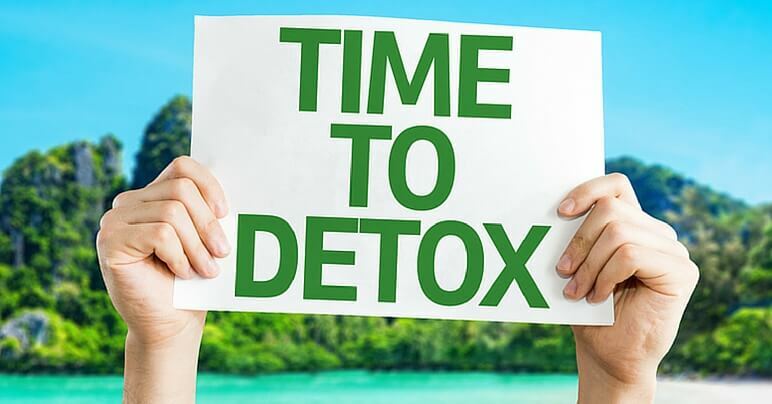 The purpose of any detox plan is to take the load off the organs that detoxify the body – the liver, kidneys and bowel – while at the same time supporting and improving their performance. If you want to fast track your health, give your body a break, or just want to detox diet for a short time, follow this safe and do-able seven-day program. Start your day with the highly familiar lemon juice in hot water. This cleanses your system and also mentally preps up your day. Ensure to exercise 45 minutes to one hour in the morning, especially during your detox week. Select only those exercises that would make you sweat vigorously. Try to incorporate Yoga in your morning schedule along with meditation. Just 20 minutes of Yoga with 10 minutes of Meditation included can do a lot of relaxation to the mind and body. Any kind of raw food is allowed. Have a fruit platter for the morning and vegetables for lunch. Finish your dinner by 7 PM and do not indulge on any food or liquid after that. Mid morning snack can be green tea and mid evening snack can be sprouts with unsalted seeds. 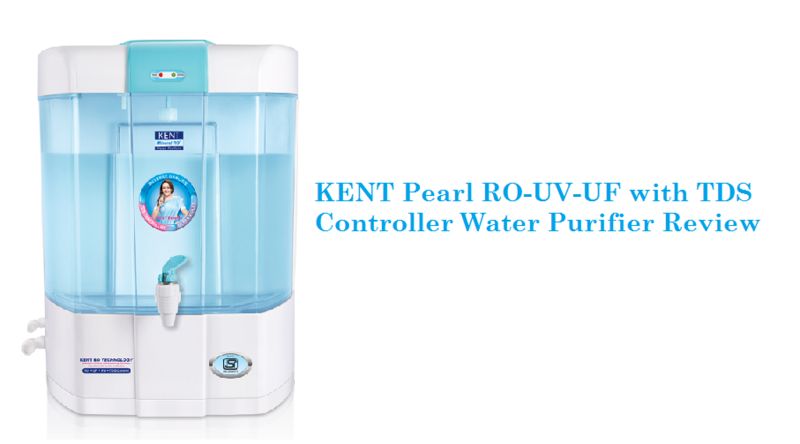 In the whole process, ensure to drink 3 Litres of Purified Drinking Water! While consuming water ensure not to drink more than one cup every time you drink. Slowly drink and do not just gulp as it is only harmful for most of the internal organs in the body. Let the water takes it time to get through to your system. 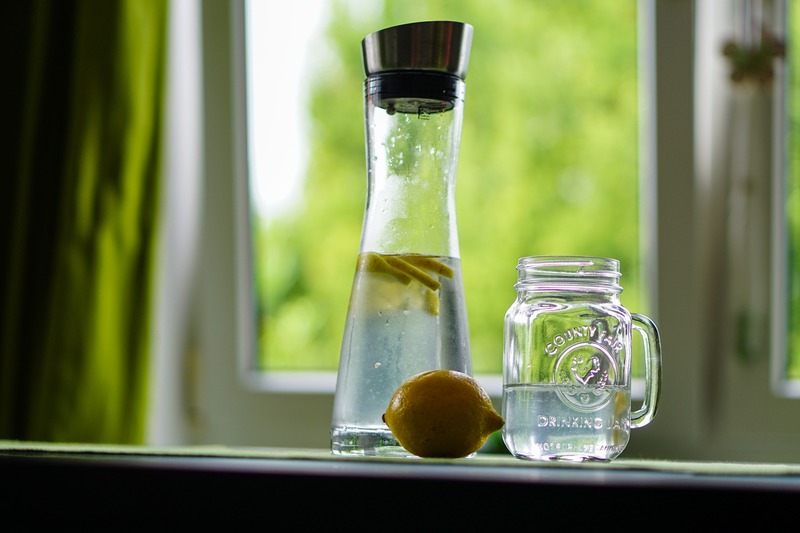 To summarise, it is always advisable to drink water slowly, but during the detox period, it is wise and safe to go as slow as possible for an effective result. It is also worthy to note that Yoga also recommends to go on a detox mode by consuming water at regular intervals. Several Yogi’s have done it in the past and have found great results. Yogic Way Of Life states that all known religious faiths in the world have encouraged the practice of fasting. Fasting is a time of introspection and emotional cleansing. One has to maintain the witness attitude and watch the various thoughts and emotions thrown out from the subconscious mind. By witnessing, the blocked energies are released and the negative mental impressions are brought under control.